At MeetingPlay, attendee engagement is always top of mind, which is why gamification is included as part of the app experience. You can award attendees points for completing actions in the app, like posting photos, answering polls, and downloading documents. If your attendees are craving something more, raise the bar with a custom game like a scavenger hunt or networking bingo. Are you an event organizer looking to improve attendance, increase engagement, and create an unforgettable experience at your next event? 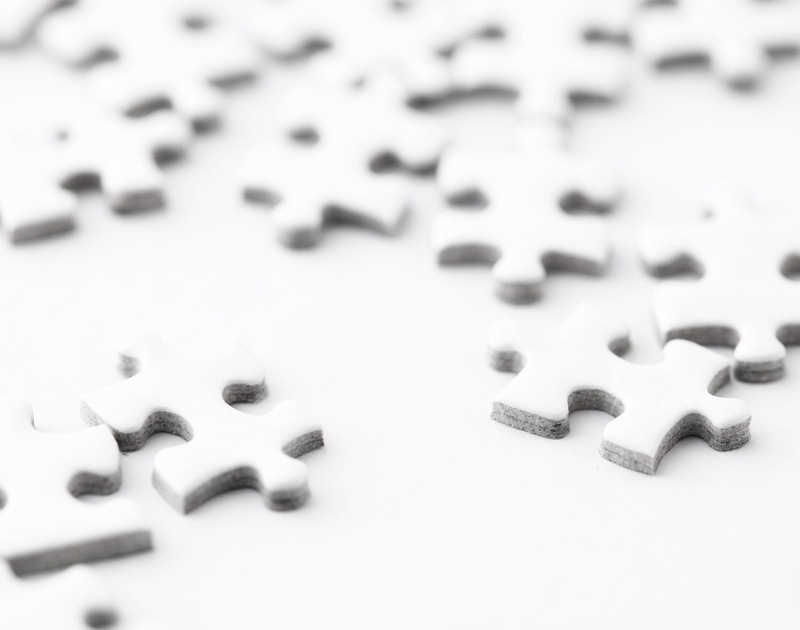 If you’re not familiar with event gamification, it’s time to take a closer look. As an event organizer, you can use activities like the ones listed above to influence attendee behavior and meet your objectives. What make successful gamification? Our most basic human instincts help to explain the recent popularity and effectiveness of digital activities at events. Gamification participants are driven to complete challenges based on physiological and psychological factors that are part of human nature, like intrinsic and extrinsic motivation. In addition to helping organizers create successful events, gamification also creates a fun environment and keeps your attendees engaged from the first day to the last. Gamification apps are designed to enhance the activities you plan for your event, not replace them. Digital challenges and activities can help you drive traffic to vendors, increase exposure to educational content, and improve the return on your investment. While it all may sound like fun and games, conference gamification can improve your business and help you achieve real results. For event planners who haven’t used meeting gamification, there is often a misconception surrounding what it is and how much value it can add to an event. Many people associate the word “game” with silly activities designed just for fun. Unfortunately, this perception undermines the true value of using gamification to create an amazing event. 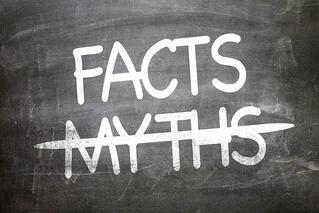 You can learn more about the three most common event app gamification myths here. Properly designed event gamification can help you achieve valuable results and improve the quality of your event. 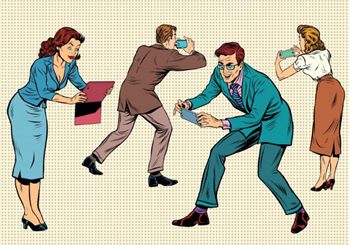 Rather than being a distraction, gamification apps mesh seamlessly into your operational plan and drive meaningful action. Each activity serves a larger purpose and bolsters your planning strategy. While digital gamification will add fun and excitement to your event, the main goal of using gamification is to add tangible value to your business or organization. You and your attendees will see real benefits when you use digital activities in your planning. As an event organizer, one of your primary goals is to drive attendees to take action. 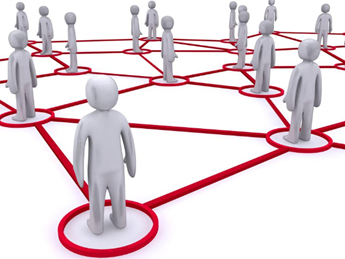 You want them to interact with vendors, network with each other, share their experiences and engage with presenters. Humans are naturally inclined to compete, improve ourselves, interact with others and achieve goals. Digital gamification provides external and internal incentives that make participants want to take part in everything you have planned for them. 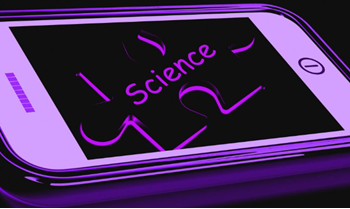 How does this application of science impact you and the success of your event? Incorporating goal-oriented activities with your planning helps you encourage guests to stay engaged, interact with vendors, promote your event and create valuable connections. As a bonus, when you provide your guests with games and activities, it helps them focus, process information and feel good about themselves. Your attendees and vendors can enjoy a better experience while creating valuable connections when you utilize digital gamification for your event planning. Read more about how gamification links to our basic instincts here. Organizing a large event is a great way to bring people together, improve business processes, or highlight your venue. But it can be extremely difficult to create a successful event that stands out and adds real value to your attendees and vendors. Not only does your success depend on organizing an incredible event, but also your sponsors and guests are counting on you to help them achieve their goals. When you consider the work and family distractions your attendees face throughout your event, the challenges listed above can feel insurmountable. Thankfully, digital event gamification can help you create extraordinary events despite these difficulties. The versatility and flexibility of digital event apps allow you to craft custom solutions to planning obstacles. Depending on your goals and the tone of your event, you can create customized features to help you overcome the difficulties that often arise in the event planning environment. 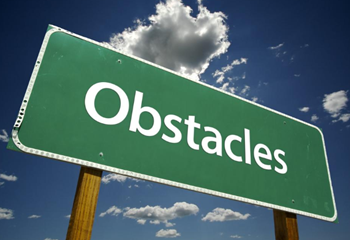 Check out our complete guide on How to Overcome Event Planning Obstacles With Gamification here. Event gamification can help you create an unforgettable event that benefits your vendors, as well as your attendees. When everyone in attendance feels excited and involved, you get a better return on your investment and more opportunities to grow. You’re on a mission to keep your attendees entertained. Your presenters and vendors want to interact with as many people as possible so that they can deliver their message. The gamification activities incorporated in digital apps, like the ones offered by MeetingPlay, help you achieve your goals and make your event successful for everyone involved. Not all event gamification utilizes digital technology. In fact, if you’ve planned an event with icebreakers, bingo and scavenger hunts, you’ve utilized event gamification. So, if you can create gamification without the use of an app, do you need to use technology? If you want to elevate your event, engage your attendees, and add value to everyone in attendance, the answer is yes. Replacing manual activities with a gamification app can help you save time and money while providing an exceptional experience for your guests and vendors. Digital gamification isn’t just for show. The flexibility, customization, and simplicity allow your attendees to make deeper connections with sponsors, other attendees, and educational content. Here are five benefits to choosing digital gamification apps for an event. Now that you understand the ground-breaking benefits digital event gamification can provide for your events, you’re probably wondering what successful gamification looks like. Every event is different. Depending on your goals, venue and event theme, you’ll want to utilize activities that work with your plan. 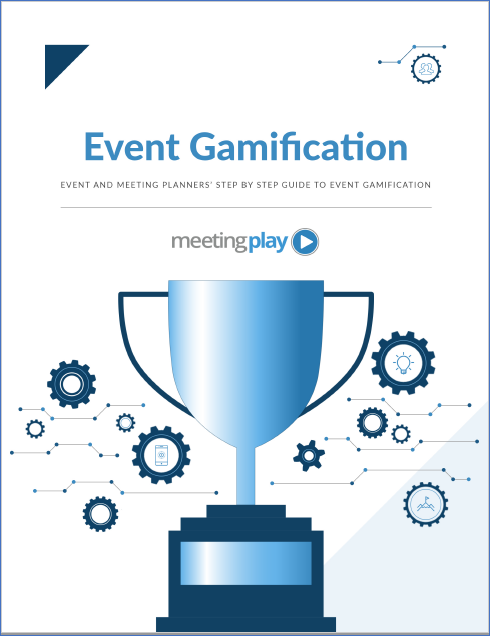 If you aren’t sure how to use gamification to reach your event goals, MeetingPlay can help. We can customize gamification solutions to drive activity and make your event a huge success. Read Event Planners' Gamification Examples for more ideas and to get your creative juices flowing. Often, your responsibilities as an event planner involve facilitating team-building exercises and helping attendees connect with one another. Conference gamification apps and activities are a great way to combine participants into unique groups to promote communication and collaboration. Using a digital platform, you don’t need to worry about having evenly numbered groups for scoring and activities. Organizers can calculate the points as an average for each team, which eliminates the hassle of creating balanced groups. The best part, the app does all the calculating and scoring for you. As an example, gamification can be an ideal fit for helping organizations manage restructuring, reorganization or the formation of new teams. Here are three unique situations where using group gamification can really have an impact. Nothing speaks more loudly than real-world examples of how digital gamification can enhance your event and add more value for your attendees and sponsors. Here are three examples of how MeetingPlay helped actual clients add efficiency, value, and engagement to their events. A MeetingPlay client had a problem on their hands. Each year they held a casino-themed holiday party for their employees. Everyone loved the concept, but the process for managing the evening’s activities was cumbersome, unreliable and time-consuming. We had a perfect solution to help them out. Using gamification, we helped our client provide each attendee with digital “money” for gaming. When attendees finished gambling with the play currency, they deposited their winnings into their digital, in-app currency. The currency combined with any points they earned previously through other app features. Participants could then use their points to enter to win 16 different prizes. At the end of the night, we used a custom report to randomly select the winner of each prize. Then, the event organizer posted the list of winners on the event app’s conversation wall. Our client was able to eliminate hours of counting, game management, and energy-killing downtime using our gamification app technology. The event was a huge success. Attendees raved about the improvement and how much they loved the digital upgrades. Another MeetingPlay client had a different problem to solve. They were organizing an event to bring together global divisions with the goal of sharing best practices. They needed to match people in one division with their counterparts in the same division from another country. Once again, the gamification feature of our event app served as the perfect solution. Using the information provided by the event organizer, as well as our match-making algorithm, we were able to define 16 recommended connections for each attendee. We populated the participants’ digital bingo cards with their top connections. Attendees also wore iBeacon lanyards to alert them when they were near another attendee on their networking list. Participants were able to scan the codes on their connections’ lanyards to populate their bingo squares in the app. The entire process was fully automated. The results were astounding. Our client was able to organize meaningful conversations within strategic teams to help them move their business forward. At the same time, attendees made valuable connections to help them enhance their careers. Event gamification can do more than just connecting people to one another and saving time for planners. Digital activities can also help organizers raise awareness of products and services. One year, a MeetingPlay client organized an event to bring attention to a new product. They invited employees, distributors and other business partners to attend. Their goal was to help everyone become familiar with the new product and create buzz for the launch. 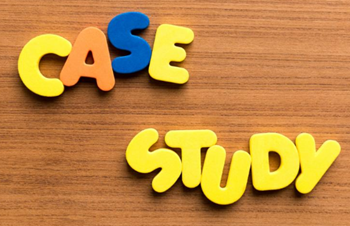 We helped this particular client by creating a gamification activity involving a photo contest. Participants uploaded pictures of themselves with the new product, and then shared them within the gamification app for rewards. Throughout the day, attendees were able to vote for their favorite pictures. After the event, the person or group with the most votes won. The digital gamification app allowed our client to raise tons of awareness for their new product and provide a fun activity for everyone involved. These examples only scratch the surface of what’s possible with our versatile event gamification app. Do you have an event that could benefit from our technology? Thankfully, the versatility and customizable features of digital gamification can help you manage any issues you may encounter. A properly managed event gamification app, which is part of MeetingPlay’s all-in-one event app solution, is designed to fit seamlessly into your event plan. With the right guidance and support, gamification activities will boost your event, not detract from it. 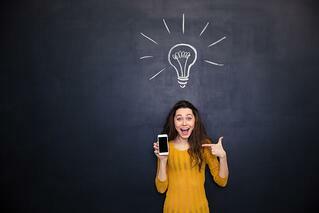 If it’s your first time using a gamification app, it’s a good idea to get the proper input regarding which activities to choose and what prizes to offer. While gamification can add a competitive touch to your event, the goal is to encourage participation, networking, and engagement. Winning prizes or tallying points is a secondary motivator. As you plan your event, you typically weigh the pros and cons of implementing different marketing features and tactics. Deciding which type of gamification activities to use and how to incorporate them into your event is no different. With the right advice, digital gamification can help you plan an event your attendees and sponsors will never forget. Read more about event app gamification troubleshooting here.